Digital nomads are people who travel the world while working remotely. They're location independent, meaning they can work from anywhere, as long as they have access to the Internet. As such, they travel to and fro, often staying in an exotic location while working from coffee shops, libraries or co-working spaces. 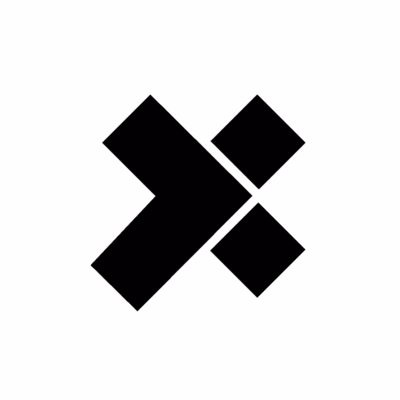 If you've been reading the X-Team blog for a while, you know that X-Team organizes an X-Outpost to support the digital nomad lifestyle. Every month, X-Teamers from around the world gather together in a hackerhouse to explore an exotic location. This March, we gathered in what's possibly the best-known country for the digital nomad lifestyle: Thailand. We started our trip in the country's capital. 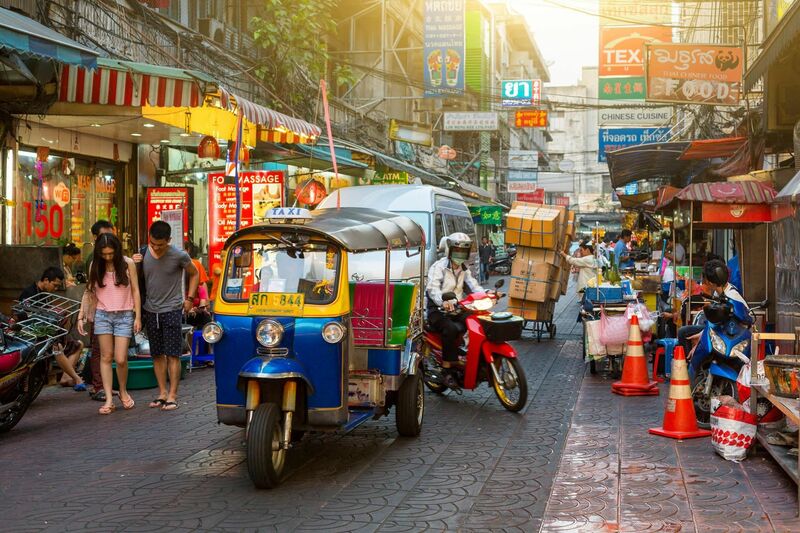 Bangkok is a multi-sensory experience. There's the pungent smell of durian drifting through markets, dozens of scooters and tuk-tuks weaving their way through traffic at any given point in time, and the visual clutter of signs, scaffolding, and thousands of people. We quickly discovered that Bangkok isn't really a city where you can easily walk places. 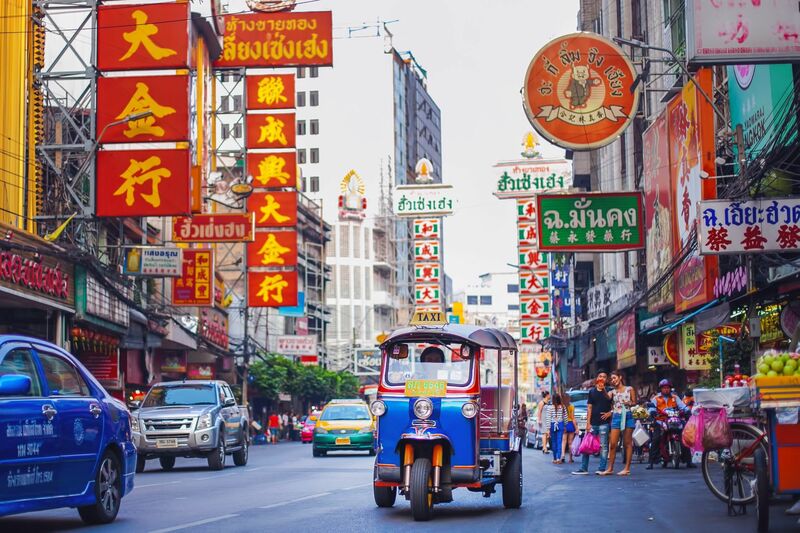 If you want to visit a specific place that's more than a ten-minute walk, it's better to take a taxi or a tuk-tuk. We only had two days in Bangkok, so we tried to make the best use of our time. 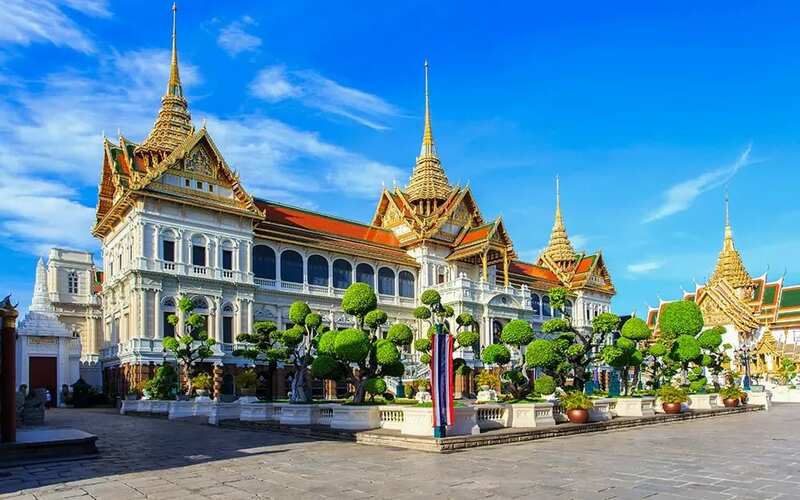 We visited the Grand Palace, which has been the official residence for the kings of Thailand since 1782, but which is also partially open to the public as a museum. 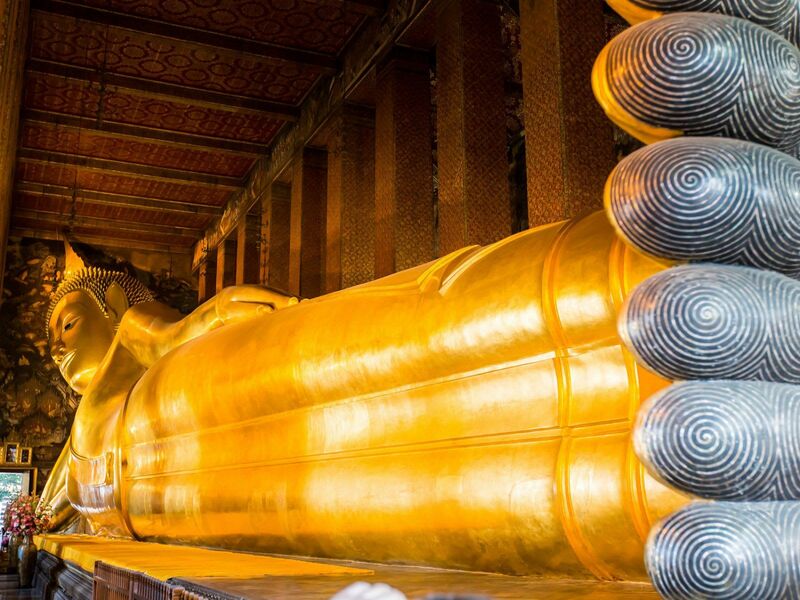 We also visited Wat Pho, or the Temple of the Reclining Buddha, which has a horizontal Buddha statue that's an impressive 46 meters long and 15 meters high, depicting Buddha going into final Nirvana after death. 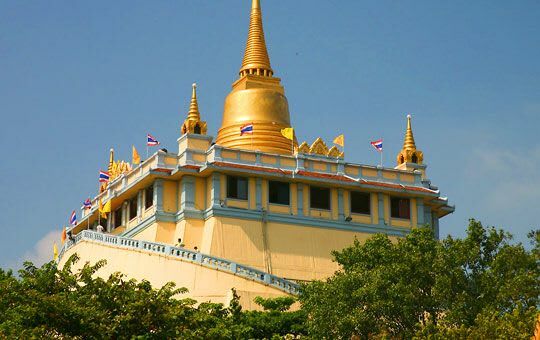 Finally, we visited Wak Saket, or the Temple of the Golden Mount, which is a temple built on a man-made hill that requires you to climb 300 steps curving around the hill. Our X-Outpost villa was in Koh Samui. Instead of flying there directly, we decided to take a more scenic route by flying to Surat Thani, a rural province still part of mainland Thailand, and take a ferry to Koh Samui. The journey took a whole day, and certainly made us feel as if we were digital nomads. The rest of our time was spent in Koh Samui, which is an idyllic island full of palm and coconut trees. Our villa was amazing, because it had plenty of space for each of us. 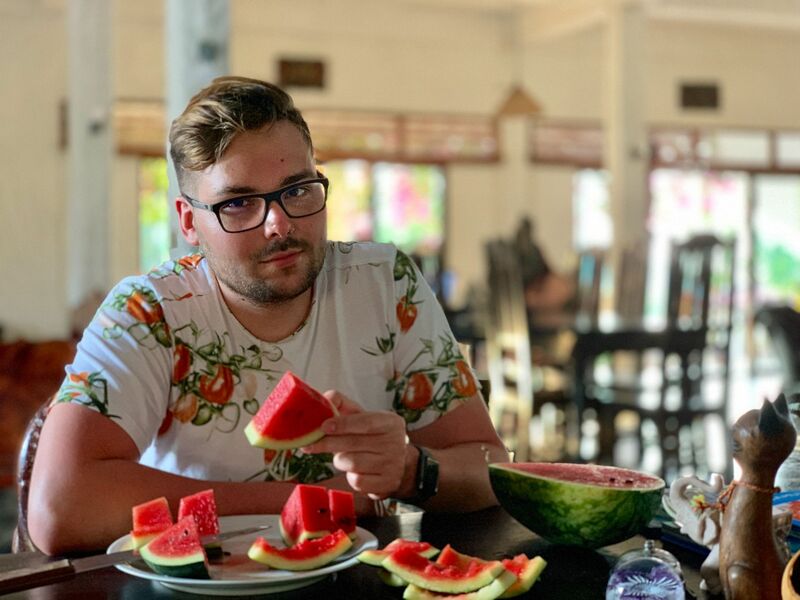 We gave ourselves the freedom to organize our days however we wanted individually, which was great, because each of us had clients in different time zones and so also slightly different work schedules. Anyone who's ever been to Thailand knows that the food is great, and Koh Samui is no exception. Green curry with seafood, fried chicken with cashew nuts, fresh coconut juice,... Everything was cheap and tasty, to the point where a few of us struggled to adjust back to the food of their respective home countries. Much of our free time in Koh Samui was spent cruising around the island on the scooters we'd hired. We always tried to visit a different part of the island without wanting to visit a specific place. We drove off and let the wind guide us. Every X-Outpost has an Epic: a big event to finish off the trip. We did an open water diving course. Three days, six dives. It was so much fun, because we had a great diving spot: a coral reef with lots of colorful fish and other sea animals. Diving and snorkeling in the warm water of the ocean, between all the life we otherwise never see, was definitely one of the highlights of the trip. Another month, another X-Outpost. Although we worked as hard as we otherwise do, Thailand rejuvenated and inspired us. We've only seen a small part of the country. There's so much more to be seen, particularly inland. The more we travel, the more we realize there's so much more to see.